DOPE TRACK!! 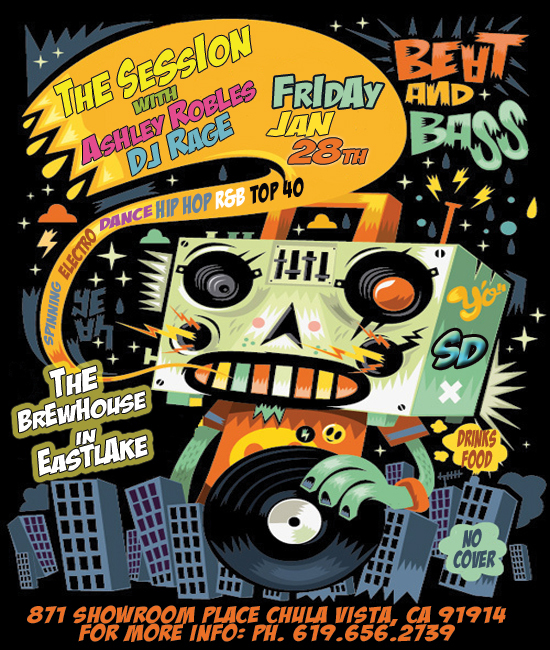 ITS COOL HOW SOMEONE DID THE VIDEO WITH THE LYRICS..
COME PARTY WITH US THIS FRIDAY JAN 14TH AT THE BREWHOUSE!!! 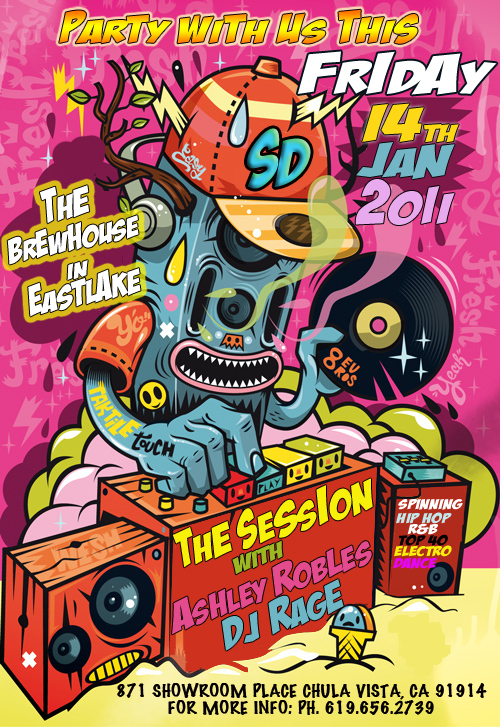 IF YOU DON’T HAVE PLANS THIS FRIDAY 14TH JAN 2011 COME JOIN US AT THE BREWHOUSE IN EASTLAKE, CHULA VISTA. 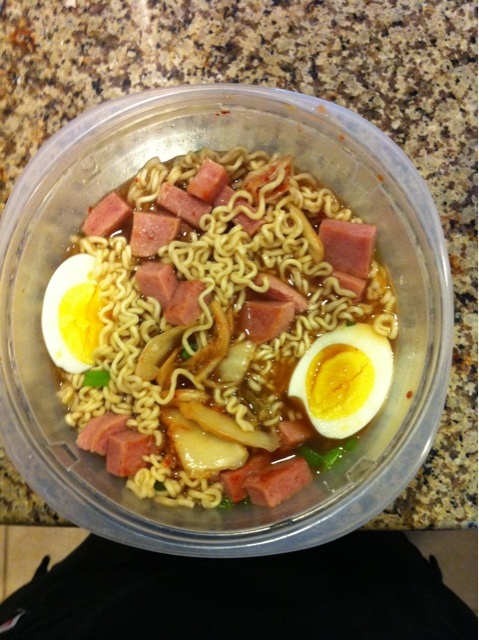 THEY HAVE GREAT FOOD, DRINKS AND MUSIC PROVIDED BY DJ ASHLEY ROBLES AND DJ RAGE. PLENTY OF PARKING, NO DRESS CODE AND NO COVER.. HOPE TO SEE YOU THERE! !